Popuko and Pipimi are taking your questions! Got anything you’re dying to know about everyones favorite duo? Now’s the time to get answers! Join the Pop Team duo for an hour of answers, surprises, and... special guests? One of two standard panel rooms focusing on the anime genre. The schedule is subject to change without notice due to availability or other reasons. 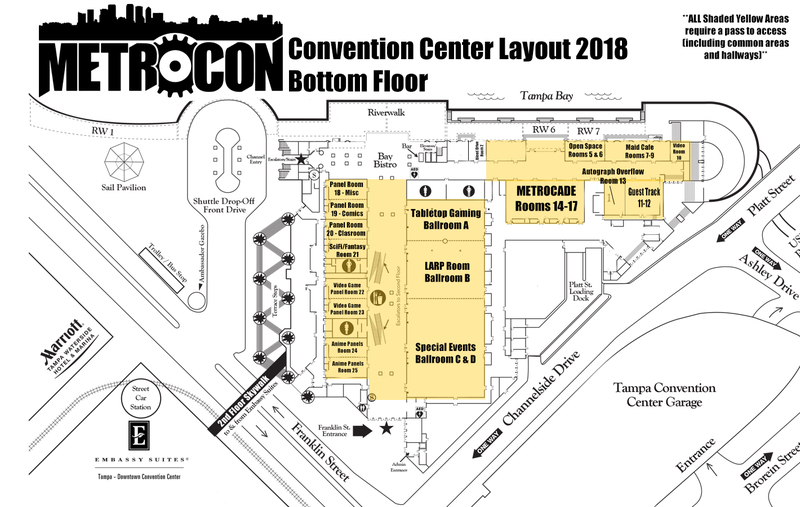 Purchase of tickets to METROCON does not guarantee availability of seating at any events - we do not reserve seats in advance for events (with the exception of VIP seating areas at certain events). For more information, please contact Alexander Craddock, at alexcraddocktdp@gmail.com.